This charming country embodies the European spirit of past, present, and future. Picturesque castles and quaint farming villages contrast with cosmopolitan cities and ski resorts. 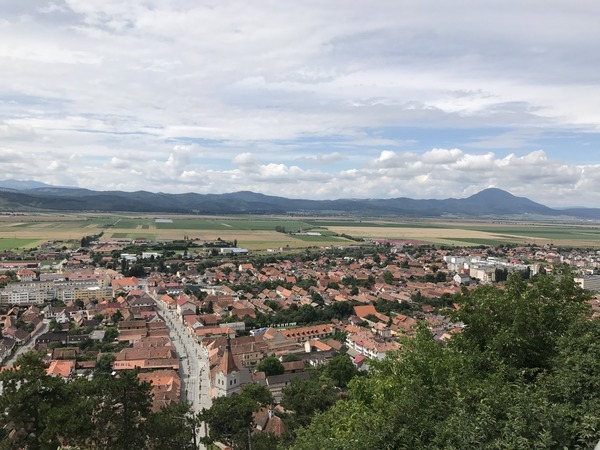 The Transylvania region in central Romania is home to many treasures, among them the idyllic town of Brasov, where our program is located. This quaint town is only 160 kilometers from the capital of Bucharest and exemplifies the fairy-tale medieval architecture and cobblestone streets of a traditional Eastern European town. Globe Aware is excited to be working on a new project in Romania. The program is centered around volunteer work at a therapy center for people with special needs. Volunteers can expect to help in a variety of different activities under the guidance of the incredible head therapist, Luiza. From pool time to texture and light therapy you will learn about the many different techniques they use and why each one is vital. A typical day will include volunteer activities at the center in the morning, followed by a home cooked meal prepared by family members, an afternoon of various physical therapy sessions in the pool or park. 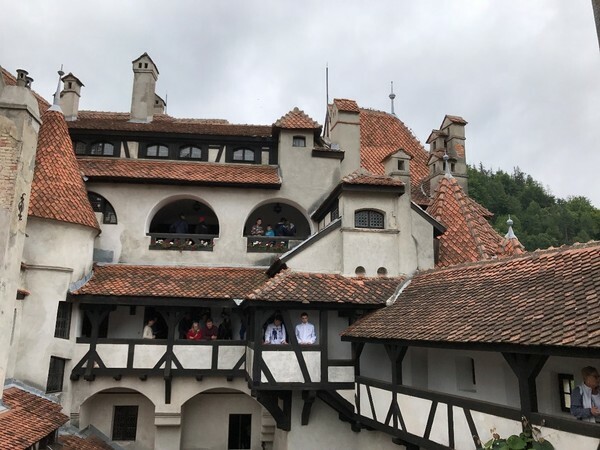 Volunteers will also have an opportunity to see some of the local sites, such as Bran Castle (Dracula’s Castle) and the beautiful Rasnov Citadel. Many volunteers love spending their free time in the evenings strolling around the cobblestone streets in Old Town and enjoying true European café society. Globe Aware’s HQ is located in Dallas, TX. All of our staff have family members and friends who have been deeply affected by Hurricane Harvey, as well as many of our volunteers and their families. We have been actively working to support the ongoing efforts at our local shelters by volunteering and donating and delivering vital supplies. Please consider supporting our efforts by donating. The funds will be used to purchase the most needed items at shelters in Dallas, TX and delivered to shelters and donation centers by members of our own staff. 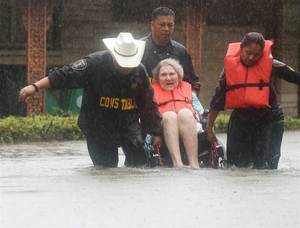 Please make sure you add the word Harvey to our online donation form so we can easily direct your funds to that effort. 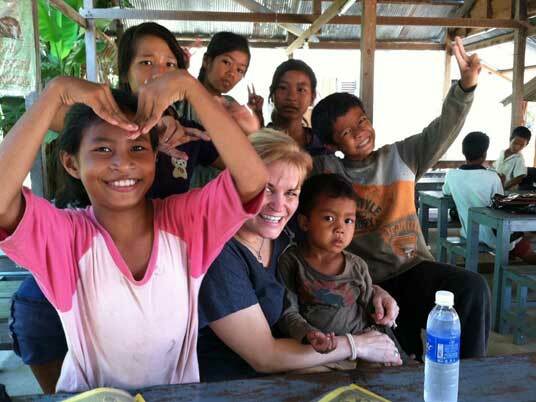 Your donation is 100% tax deductible as a charitable contribution and you will receive a donation receipt via email. Summer may be ending, but that doesn’t mean you can’t enjoy a refreshing fruity beverage at the end of the day. 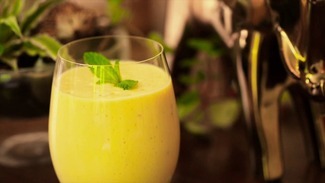 One of the most popular drinks in India, is mango lassi. Although you can use almost any fruit for this lassi recipe, we’ll go with mangos. Why? Mangos are considered “the King of Fruits” and used in a variety of recipes in India. They are also used as offerings to Hindu Gods and grow abundantly around the country. So what exactly is lassi then? It’s a popular drink with yogurt as one of its main ingredients. It’s so easy to make, all you need are a few ingredients and a blender! 2 cups chopped and peeled ripe mangos. Put the first four ingredients in a blender; then pulse to combine. Add the mango to blender and process until smooth. Finally, throw some ice cubes into your glass, pour and enjoy!